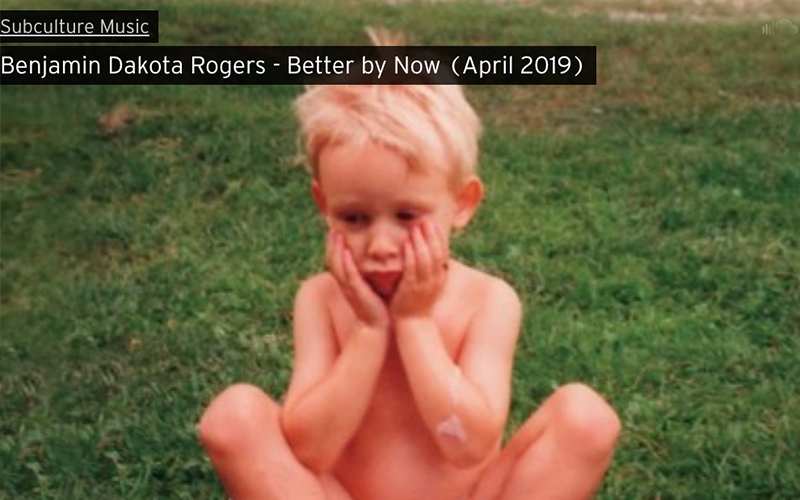 Having grown up on a farm in Scotland, ON, Benjamin Dakota Rogers is a distinctive, emotive and gritty singer-songwriter whose sound challenges the definition of the folk genre, reaching far beyond to include influences of roots, blues and country music. 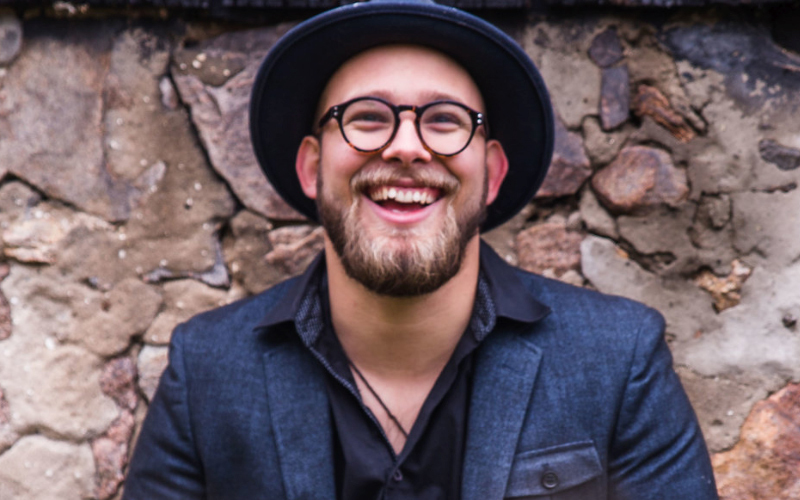 Benjamin’s music is genuine, emotionally – charged folk, that can only be delivered from the honesty, strength and grit of a farm boys hands. With the release of his new single, this singer-songwriter and multi-instrumentalist folk-phenom proves he’s at the top of his game in every way imaginable, grasping for the stars that light up his quaint hometown of Scotland, ON. As he prepares for the release of his most ambitious project to date, Benjamin Dakota Roger continues to redefine the genre with an infinite sound evolution that promises to deepen the path he’s already carved for himself for years to come.